The summer can often be an expensive time of year: peak prices for hotels and campsites… even restaurants have been known to hike up their prices for the tourist influx. So when something is offered for FREE, that can only be good news, right? Well, the free, twice-weekly coach service to Figuères is proving to be quite divisive. 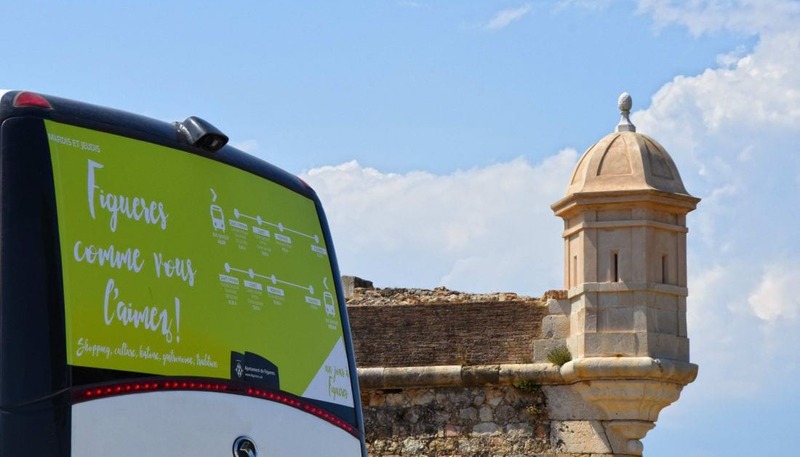 Since the 9th July, and running through to the 31st August, the Figuerès town council has set up a free coach service every Tuesday and Thursday. Leaving Saint Cyprien at 8.45am, Canet en Roussillon at 9am and Perpignan at 9.15am, the 90 minute journey is narrated by a local guide. Presenting the various attractions of the Catalan border town, the guide talks about the Musée Dalí and the Château Sant Ferran, but more controversially, the shopping facilities. The Figuerès Office de Tourisme has created marketing campaigns in Catalan, Spanish, French and English. And the work has paid off! Coach loads of tourists, French and foreign alike, are heading over the border with the sole intention of making the most of the town’s reputation as a cheap shopping haven. But north of the border, the initiative has ruffled more than a few feathers. 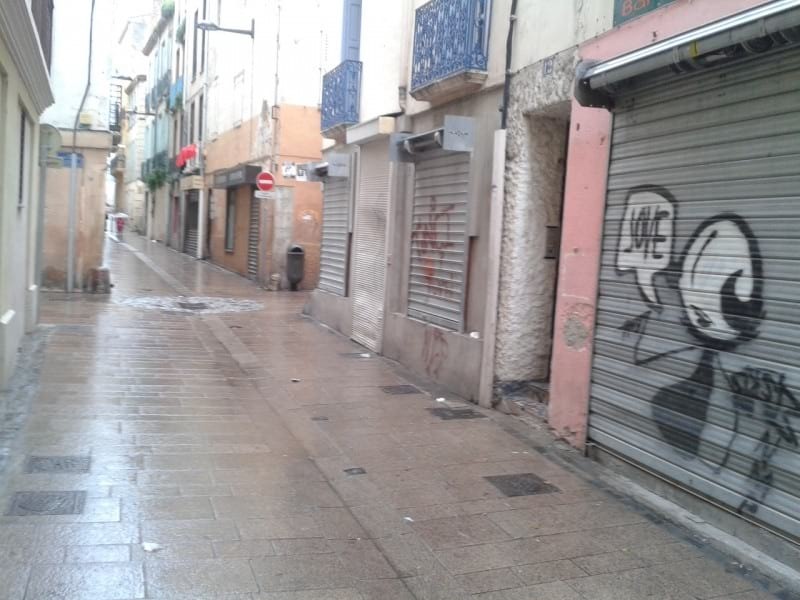 Seeing the tourists, and their wallets, head out of the region is a difficult sight to bear for the Mairie de Perpignan and local businesses. Worse, the lack of communication between Figuerès and its northern neighbours has been viewed as poaching. Talking to the l’Indépendant, Isabelle Bertrand, president of the Clemenceau Traders’ Association, even describes the project as “hijacking”. She goes on to explain that these are already difficult times for local business, and that by undercutting their hard work, Figuerès is jeopardising their livelihoods. So where do you stand? As consumers is it our right to get the best deals on products or should we support our local shops and businesses? It’s a complex issue that covers everything from commercial rates to customer parking… only time will tell the impact the free coach service will have on the local economy.